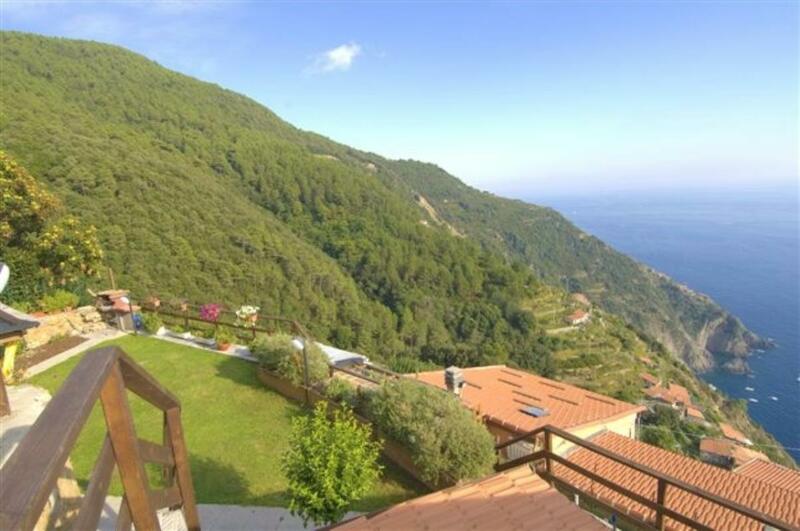 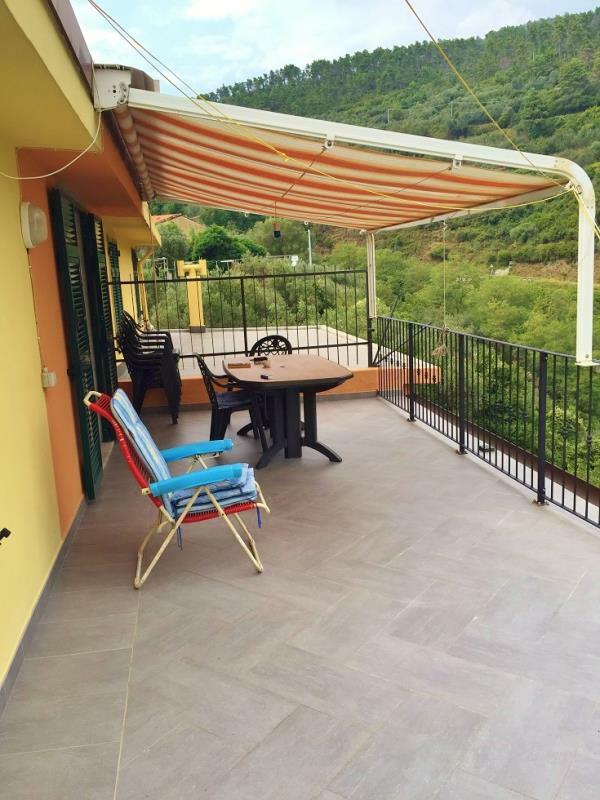 With a stunning sea-view and view over the Cinque Terre coast, this is a lovely detached home overlooking Riomaggiore in Liguria. 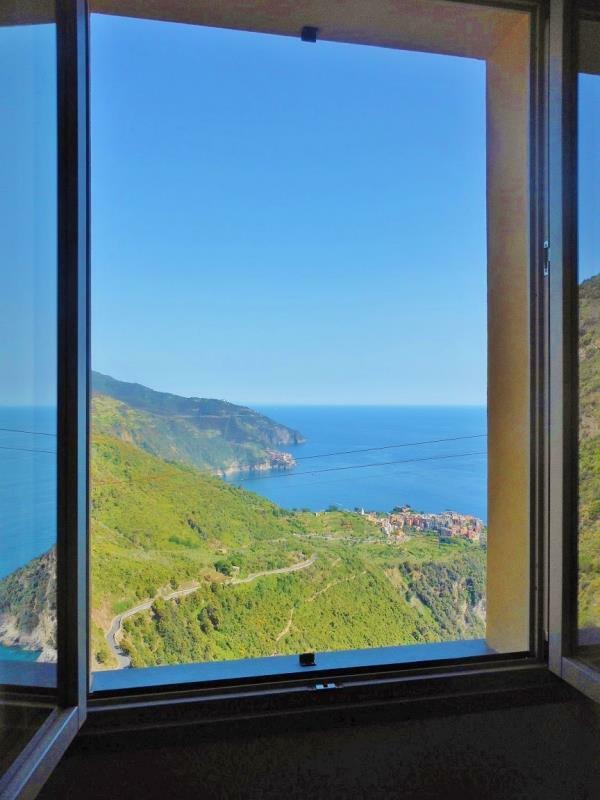 With a stupendous view over the sea and Cinque Terre coast, a spacious 2-bedroom apartment in Riomaggiore, Liguria. 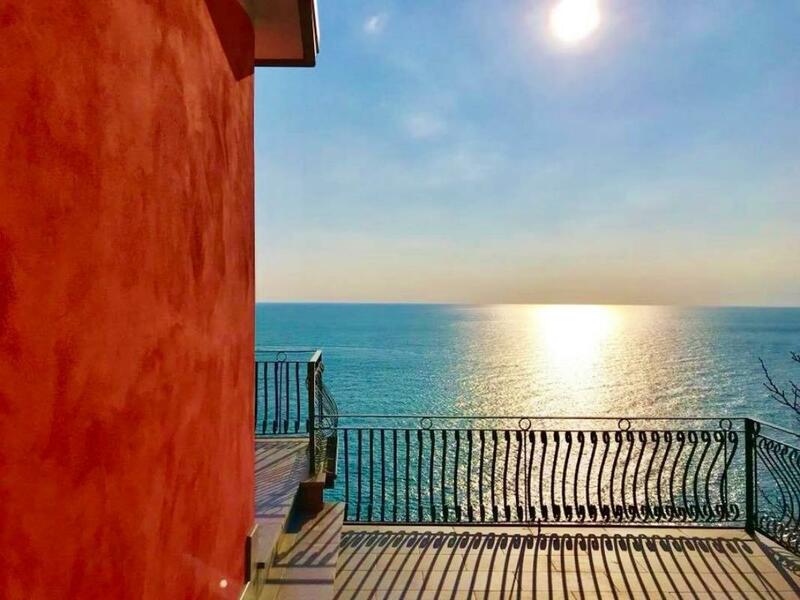 In Riomaggiore, on the famed Cinque Terre coast, a completely restored x-bedroom home with a lovely view over this most charming of Ligurian coastal villages. 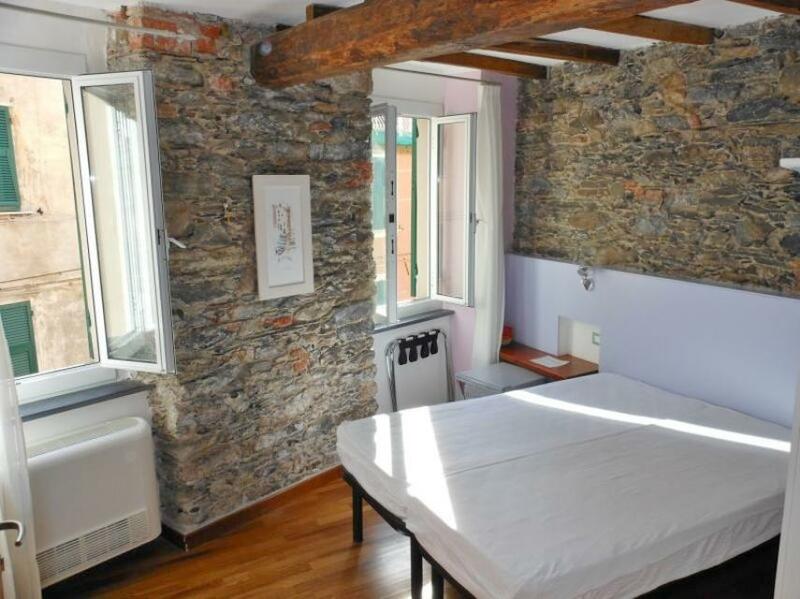 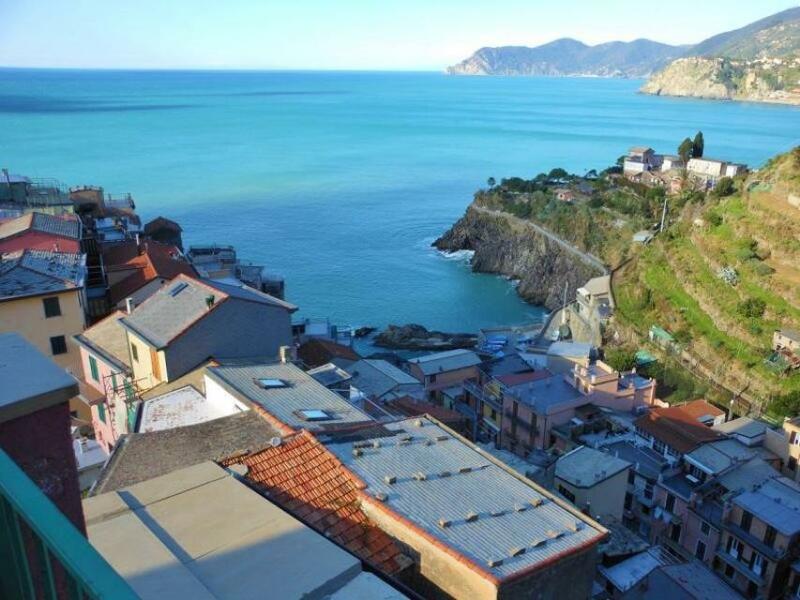 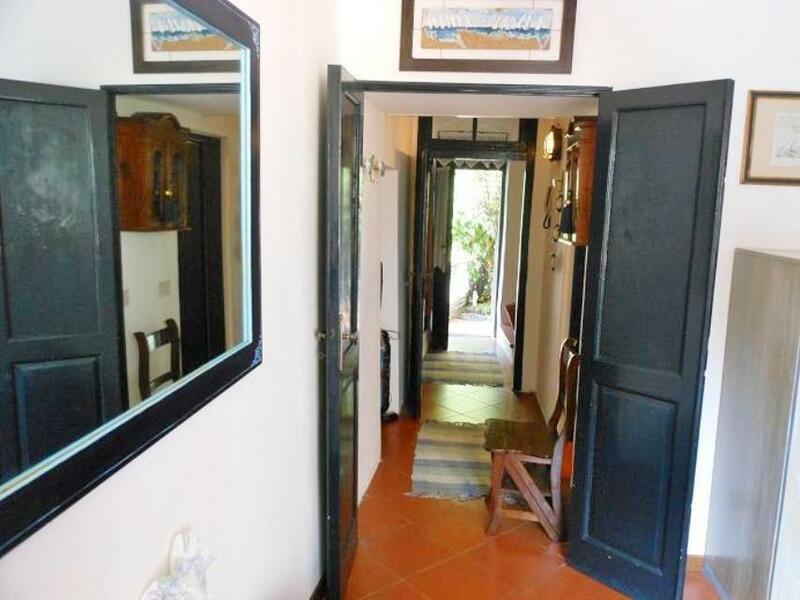 With a sea-view over the famed Cinque Terre coast, a lovely townhouse in Riomaggiore.